Now that you’ve got your Minecraft server up and running, it’s time to tweak it to your liking. There are quite a few settings that you can mess with, adjusting things like monster spawns, the number of players who can connect, which players can connect, and which players have the power to kick or ban others. You can also set up your server to use your world from your single-player game. Take a look at some of the most commonly-used Minecraft server commands and settings. The first stop you’ll want to make on your journey to create the ideal Minecraft server is the server.properties file in your Minecraft Server folder. If windows isn’t sure how to open the file, just use Notepad and you’ll be able to edit all the values found inside. Each of these values can be modified, and each modification will have an effect on your server. If you don’t change the default setting here, your server will simply randomly generate a new world for you and your companions to start on. If you’d prefer to use your existing, single-player map, you’re going to have to copy the folder it’s in over to the Minecraft Server directory, then change the value of this item to the name of your existing world. To find the save location of your single-player world, open up Minecraft. Then, on the login screen click “options" rather than “login." The location of your saved files should appear as a clickable link, opening the folder instantly. Open the “saves" folder and locate the folder with the same name as the world you’d like to move. Copy it into the Minecraft Server folder, change the value in the server properties, and you’re good to go. 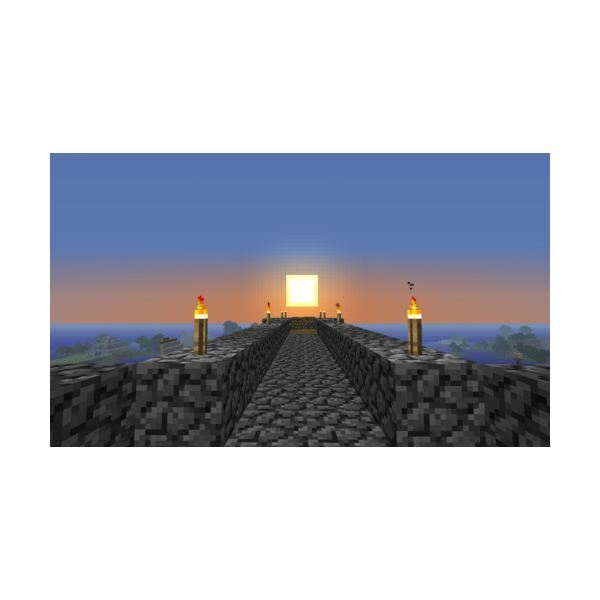 Enables travel to the Nether on your server. Acceptable values are “true" and “false." Exactly what it sounds like. Turning this down can improve performance on some servers. Acceptable values are between 3 and 15. Determines whether or not monsters will spawn at night on your server. Setting this to false is the equivalent to playing in “peaceful" mode. Turning monster spawns to off can reduce lag on some servers. Acceptable values are “true" and “false." 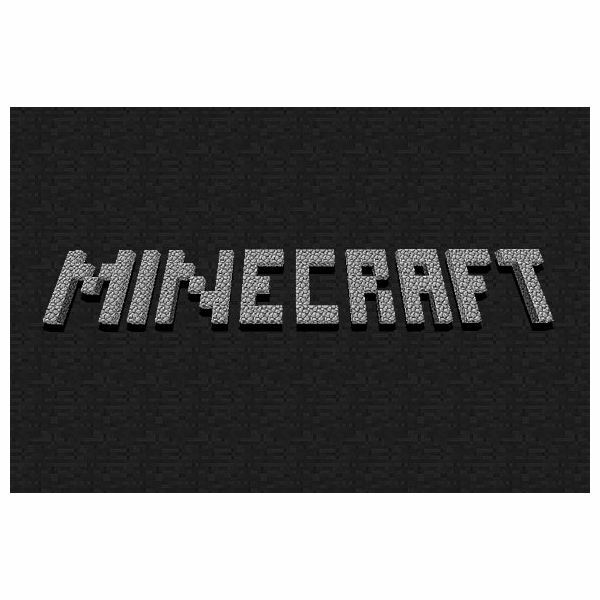 Determines whether or not your server will only allow logins from people who have first logged in to the Minecraft account database, verifying they have a legitimate copy of the game. Acceptable values are “true" and “false." If set to false, you run the risk of having people with hacked copies of the game connect to your server. Only change this if you’re sure you know what you’re doing. Would you like your world to have animals to hunt and harvest? Acceptable values are “true" and “false." Cap the maximum number of players you would like to be able to simultaneously connect to your server. The more players who connect, the more taxing it will be to the machine the server is running on. Acceptable values are anything between 0 and 255. Determine whether or not you wish to bind the server to a specific IP. Minecraft wiki strongly recommends you leave this blank unless you know exactly what you’re doing. Acceptable values are blank or the IP you would like to bind the server to. Would you like players to be able to damage one another on your server? Are you concerned about friendly fire? This setting will allow you to switch back and forth. As in singleplayer, you can add a combination of letters and numbers to have your world generated from a specific seed. Any combination of letters and numbers is an acceptable value. Use this setting to change the port the server is hosting on. It is highly recommended that you leave this at the default value 25565 unless you have a compelling reason for doing otherwise. Whichever port you choose will need to be forwarded through the router to your hosting machine. Acceptable values are any number between 1 and 65536, though most numbers below 1024 are already reserved for other services. If set to “true," players not on the whitelist will not be able to connect to the server. You can edit the whitelist by adding players to the white-list.txt file in the minecraft server or by using the /whitelist command while logged into the server as an op. The final configurable value allows you to decide whether or players will be able to use various mods to leave the ground and fly around on your server’s world. Editing these values in your server.properties file will allow you to tweak your Minecraft Server to your liking. For further information on running a Minecraft server, check out our guide to server commands in Minecraft.